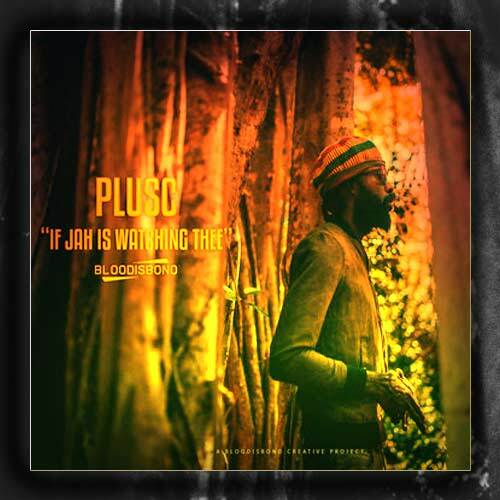 Plusc Disturbance was born Marlon Holness in the quaint Albion District of Mandeville, Jamaica. He’s now residing in Florida. “I believe in a positive way of life…one that allow you to enrich someone else’s life in a beneficial way and in return enriching the youth”| Out February 8, 2019.